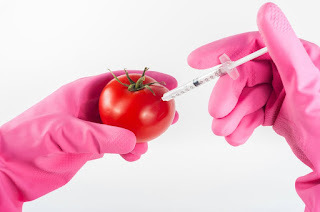 Home Disease Global Burden of disease India Is death by mosquito bite insurable as a ‘personal accident’? Is death by mosquito bite insurable as a ‘personal accident’? The death of a man, Debhashis Bhattacharjee, who died of multiple organ failure after being diagnosed with encephalitis malaria contracted from a mosquito bite he sustained while working in Mozambique in 2012. The case became interesting when ‘the death caused by mosquito bit’ was represented as a ‘personal accidents’. Personal accidents are covered by the insurance Policy. The company had argued that a mosquito bite cannot be classified as a ‘personal accident’ covered under the policy. The insurance company, represented by advocate Madhavi Divan, said death due to malaria was a common occurrence in Mozambique. Ms Divan adverted to the World Health Organization’s World Malaria Report 2018, which showed that an estimated ten million cases of malaria in Mozambique and an estimated 14.7 thousand deaths in the year 2017. The State Commission supported that the ‘death’ is a personal accident. 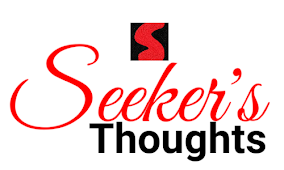 , the State Commission had held that it would be “rather silly” to call a sudden death due to mosquito bite in a foreign land a natural death and not an accident. The National Commission too had agreed that if the insurance company could cover events like snake bite, frost bite and dog bite then why not mosquito bites. A Bench led by Justice D.Y. Chandrachud disagreed with the conclusions of both the Consumer Disputes Commissions. In his 16-page judgment, Justice Chandrachud acknowledged that being “bitten by a mosquito is an unforeseen eventuality”. 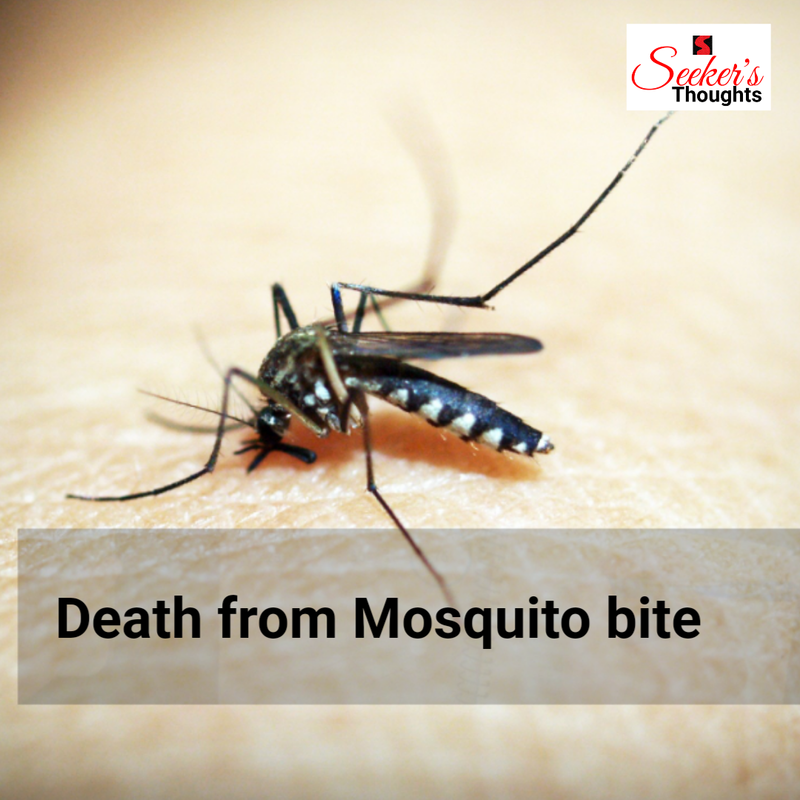 However, the mosquito bit Mr. Bhatacharjee in Mozambique, which according to World Health Organization has a population of 29.6 million people and accounts for five per cent of the cases of malaria globally. 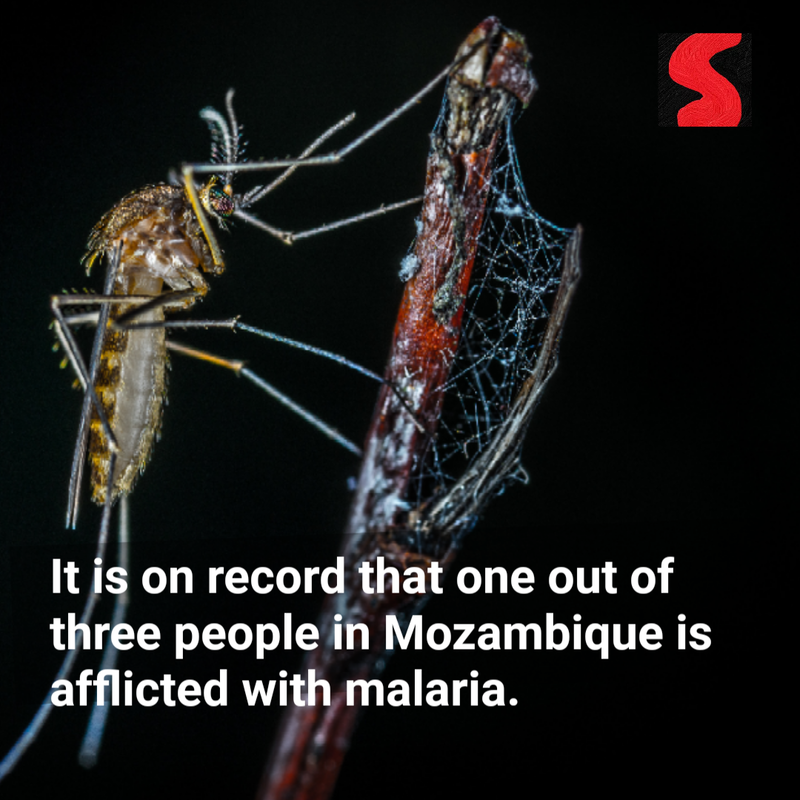 Malaria is too common in Mozambique. 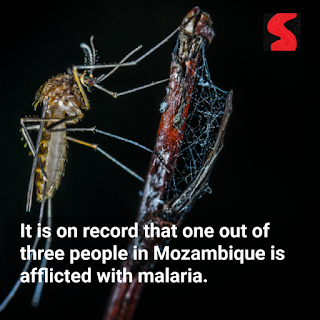 It is on record that one out of three people in Mozambique is afflicted with malaria. In light of these statistics, the illness of encephalitis malaria through a mosquito bite cannot be considered as an accident. It was neither unexpected nor unforeseen. It was not a peril insured against in the policy of accident insurance. 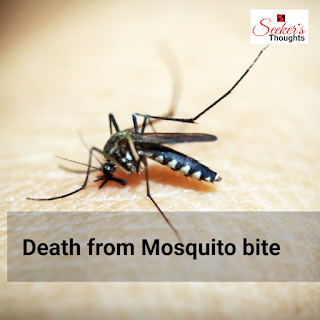 Therefore, the Supreme Court on 26th March 2019 held that the death of a man caused by malaria after mosquito bite cannot be termed as an accident for the purpose of insurance.